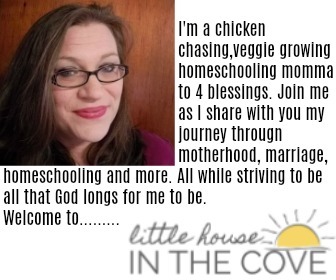 When I began homeschooling I joined as many homeschooling groups that I could. One of the main things I seen in the various groups was women over and over again saying that you can not homeschool and maintain your home. Struggling women where told that you could either homeschool your children or you could have a clean home but that having both was not attainable. This logic discouraged me. I felt as though I was defeated on the home front and I hadn’t even really begun yet! Over the years, however, I have learned, that this was a myth and it was a myth that I was more than happy to take on because I refuse to run from a challenge. In order to exceed at both homeschooling and homemaking, we need to get some things straight…..
You can do anything that you put your mind to if you have a strong plan in place. Sometimes, I think that we forget how powerful a plan can be. Even a small plan that resembles more of a basic outline is better than nothing at all. Utilize the power of the 10 major tasks if you need to which helps you remain focused. Strive to create a routine as quickly as you can. Routines are so important to our day to day lives. They are even greater when the routine is joined by our family. 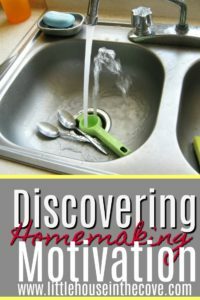 Developing a homeschooling routines helps not only help your children know what is coming throughout their day but it also makes homemaking goals to become achievable. Begin to help your children learn how to take ownership of the state of their environment. Our children need to learn how to care for their surroundings. They need to learn life skills that can be taught while helping to clean the home, work in the garden, and cooking family meals. They will only learn if we allow them to help. Stop demanding perfection. Perfection and homemaking should never be in the same sentence. Perfection and homeschooling should also never be in the same sentence. Instead, realize that even though your home will never look like something from a magazine and your homeschooling days will not always be what you had envisioned you are still winning the battle every single time that you wake up and try. The fact is that in your homeschooling journey you will find many things that aren’t possible. 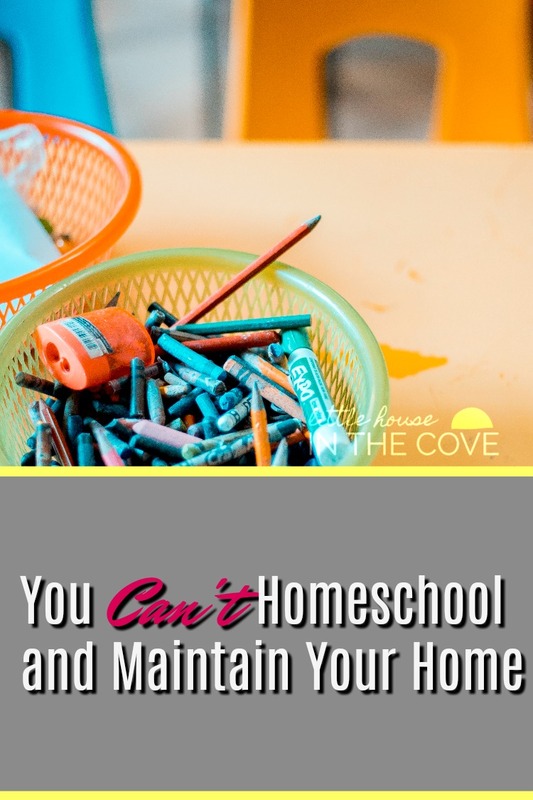 Homeschooling and maintaining your home is not one of those things.